Here are 7 situations you might face after your interview, with a template you can customize to get that email on its way to your potential new employer today! Congrats! Cartwheels! Cake! You got an interview for the position that you only dared to dream about just a few months ago, and you ROCKED it! So, all that’s left is smiling for your employee ID tag and waltzing into your first day at work, right? 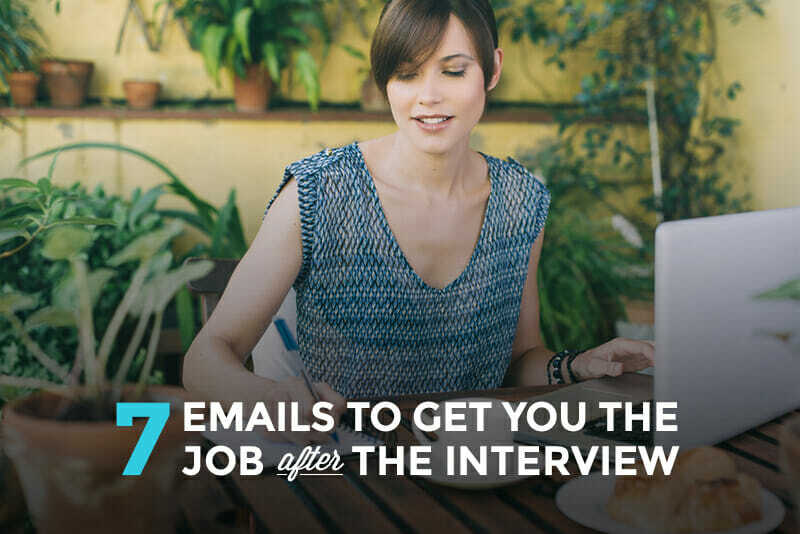 To make sure you get the job, you need to follow up your interview with the perfect email. As intimidating as that might sound, it’s faster and easier than you’d think to send the message that might just “seal the deal”. There’s no need to wait. You never know if you were the last candidate to be interviewed or how soon the company will be making the hiring decision. 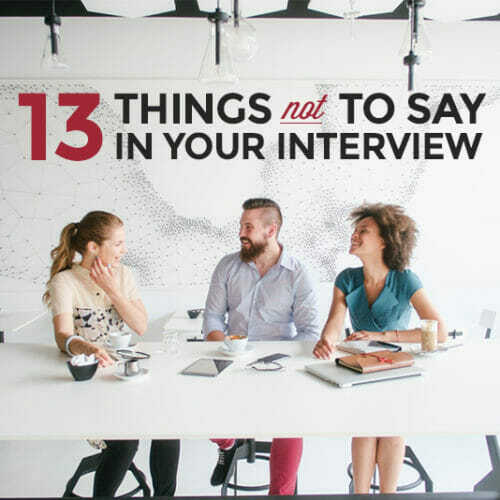 So go ahead and get your message out there either the day of or the next day after the interview. 2. Make it shorter than short. You’ve already introduced yourself in your cover email, sent your resume as a PDF, and linked to your online portfolio. Plus, you just spent half an hour or more in-person with the interviewer. Now show them that you’re sensitive to their schedule by sending a message that’s brief and concise. Trust me—Good things DO come in small packages, including follow-up emails. 3. Proof it forward and backwards (literally)! 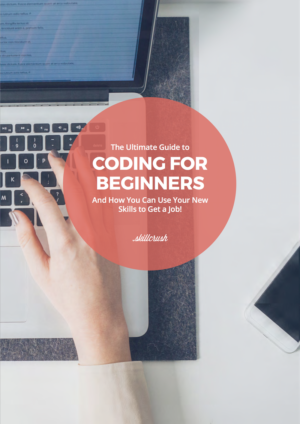 Since you got the interview, you probably had an impeccable application—no typos, model grammar, sleek formatting. Keep it up! 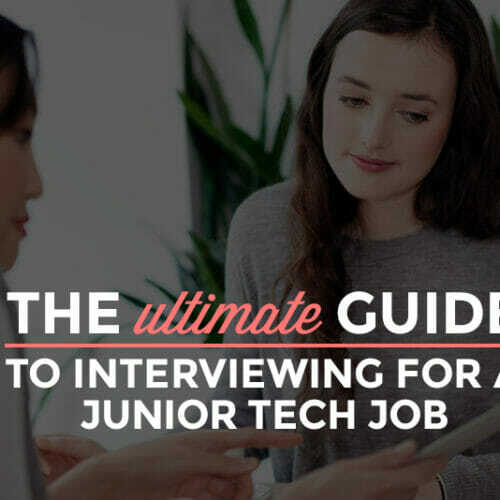 Just because you got the interview doesn’t mean you can slack off on the follow-up. It should be as professional and proof-read as ever. 4. Thank the interviewer for their time. Despite all the “what’s this world coming to” hype about manners in the modern age, everyone still appreciates genuine gratitude. And, as a potential employee, you want to show that you have the kind of professional grace that will make you a good representative of the company once you’re hired. The simple gesture of thanking someone for their time and consideration is a basic but crucial requirement after an interview. It’s a given that you want the job. After all, you did apply and show up at the interview. But it’s still worth emphasizing that you’re truly interested in the prospect of doing the work and being part of the company. A good recruiter knows that this kind of excitement will make you a hard-working and devoted employee from day one. 6. Mention something specific from the interview. 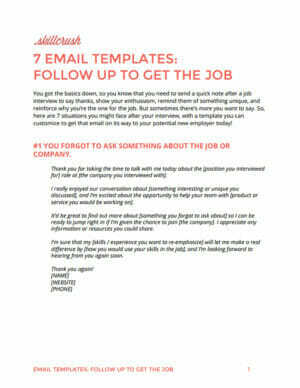 One of the main reasons you’re sending this follow-up email is to make yourself stand out—in a good way, of course! To keep yourself from blending into the crowd of people they’ve talked to, bring out a certain topic or even moment from your interview. It could be anything from the fact that you and the interviewer were both graphic design majors or a unique feature of one of the company’s new products that she told you about. 7. Re-emphasize what makes you THE candidate to choose. This is most likely the last chance for your “I’m-so-amazing-you-can’t-live without-me” anthem, so sing it loud. Include the most impressive or significant points you want them to remember about how you will help the company more than any new hire ever. 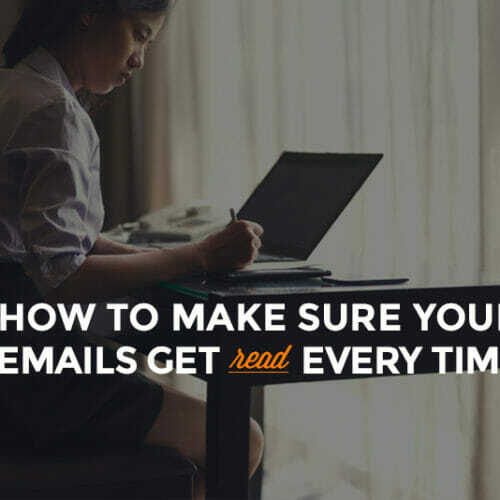 And be sure to check out the HubSpot Ultimate Guide On How to Write a Follow Up Email for more “steps, strategies, and tools” you need to craft a truly fantastic message. If you take on all the tips and advice in your follow-up email, you’ll reinforce the great impression you made in your interview and remind the interviewer about you and your interest in the job. 1. You forgot to ask something about the job or the company. 2. You want to share another project that might interest them. 3. You created something for the company based on the interview. 4. You want to clarify something that didn’t go smoothly. 5. 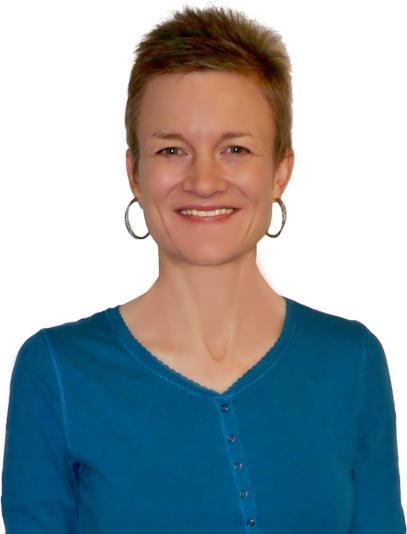 You want to offer a testimonial/reference. 6. You have another offer on the table. Never fear! Templates are here… Just grab the free download here to get quick and easy-to-use examples of an email for each situation. 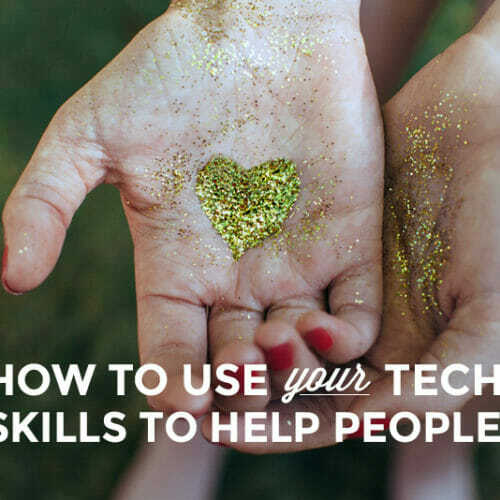 With just a few fast changes to the appropriate one, you’ll be clicking “Send” and hopefully hearing back about that dream job in no time at all!